Welcome to Swift Removals, we pride ourselves on treating our customers and their belongings with the very best respect and care through the house move. We have gained an excellent reputation in all the areas we cover as a removals company that can be relied on and trusted, it has taken us many years to gain this reputation but we are pleased to have numerous testimonials and reviews from happy customers that are happy to recommend us to friends and family while using us time and time again. We provide house removals to customers in Yate, Thornbury & surrounding areas and offer a friendly, efficient service at all times. We have many years experience in making sure your move goes as smoothly as possible. With our friendly, experienced uniformed staff who have a great knowledge of the local area you can be sure to rely on us. 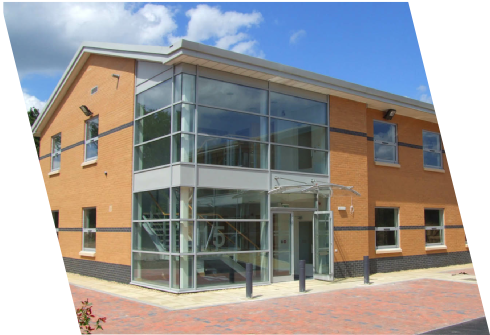 With many years experience in office removals we have an excellent knowledge and provide a stress free solution to your office removal needs. 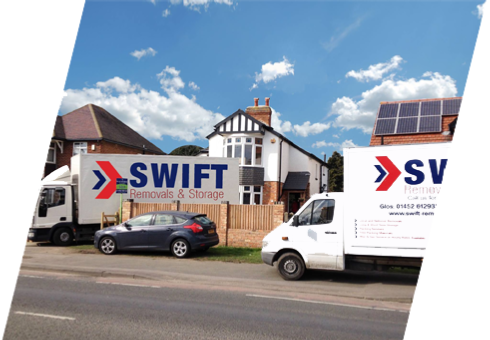 Swift removals offer self-storage, conventional and containerised storage to suit all your needs. “From the first contact to the last, Swift removals were professional, efficient and a pleasure to work with. I was hugely impressed with the first visit from Danny, he made me feel confident about the move, reassuring me about various aspects and giving good advice on packing. He went out of his way to get packing boxes etc to us on a Saturday at late notice. The day of the move went so smoothly. It was completely stress free thanks to the professionalism, enthusiasm and efficiency of our 3 removal men. Nothing was too much trouble and they did everything with a smile on their face and plenty of jokes. All in all, I would highly recommend Swift removals. Out of the 5 quotes we had from various companies, Swift stood out as the best by far. 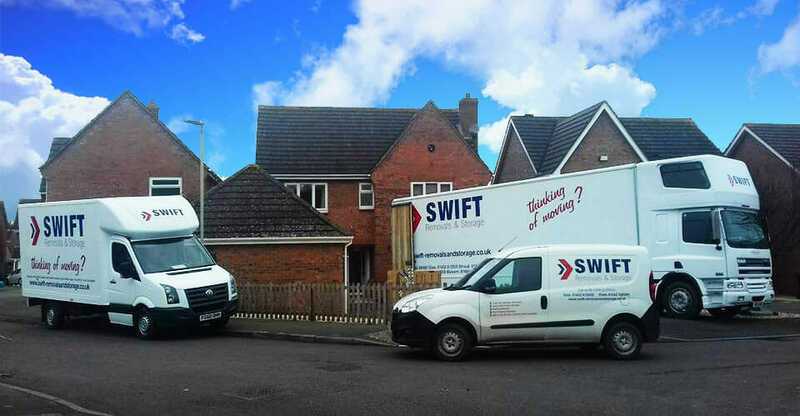 Swift house removals provide a man and van service to all our customers whether you may be in Thornbury or Yate. Our man and van service can be offered with a few options as below with hourly, half or full day rates.